On March 8, eight classmates gathered at the Columbia Club Gill Room for lunch. The 8 who attended: Steve Barcan, Doron Gopstein, Larry Lowenfish, Paul Neshamkin, Larry Neuman, Tom O'Connor, Barry Reiss, and Harvey Schneier. 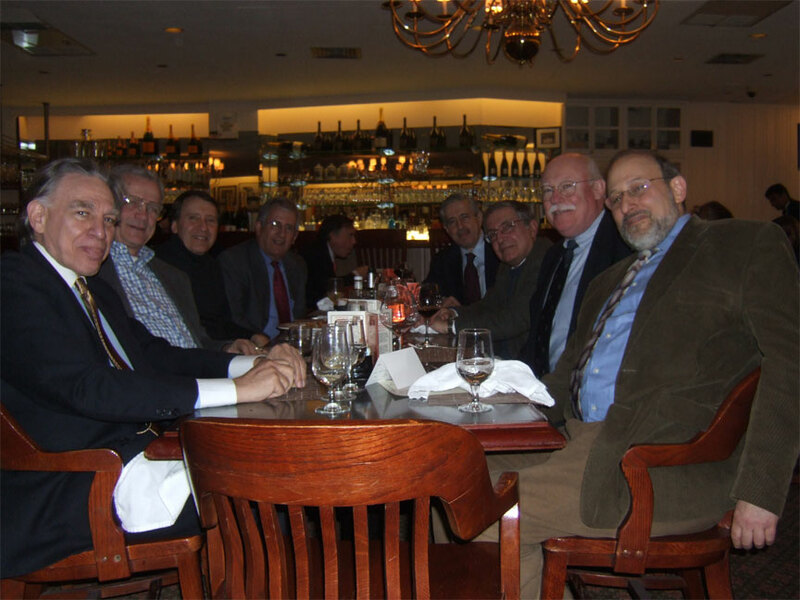 (From left to right) Larry Neuman, Tom O'Connor, Harvey Schneier, Steve Barcan, Doron Gopstein, Barry Reiss, Paul Neshamkin, and Lee Lowenfish.